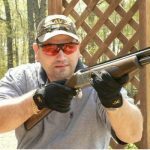 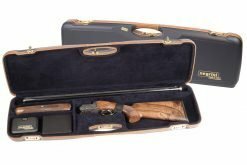 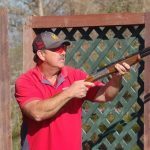 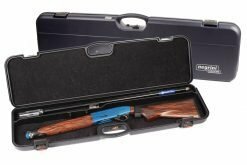 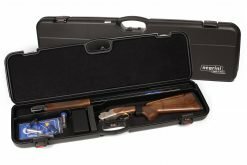 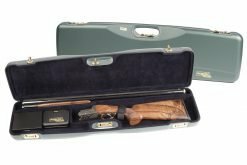 The Negrini 1602LX/4707 shotgun hard case is perfect for any O/U or SxS shotgun with barrels up to 33″. 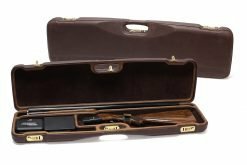 The 1602 Series case features a padded luxury interior with separate compartments for your stock & receiver, barrel & forend and accessories. 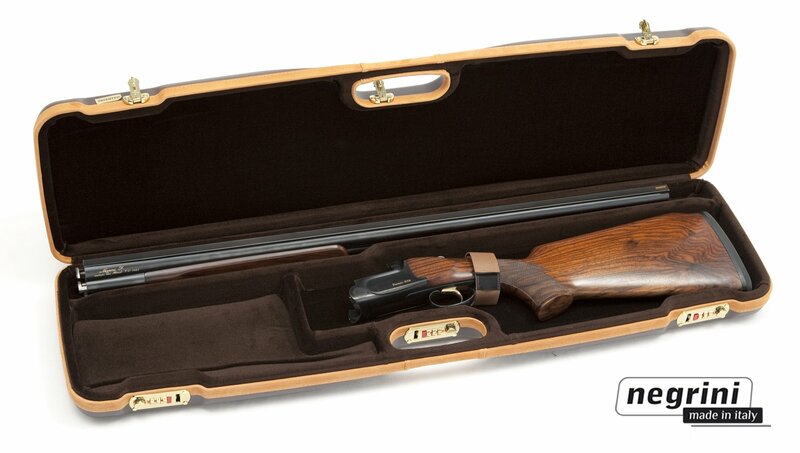 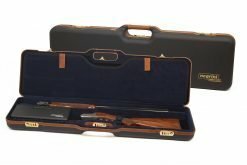 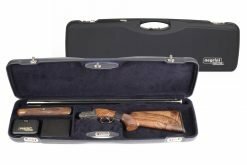 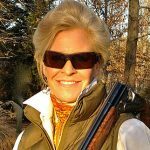 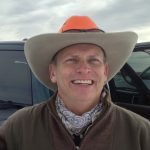 This gun case is perfect for air travel, car, club and home.